We handle insurance claims and approach each case with honesty and openness. Domestic Import Auto Body Repair & Refinishing Ltd will find the cause and the solution to all your vehicle problems. Please give us a call for all your auto repairs! We work with all insurance companies and are able to help you with your deductibles. There are no charge courtesy cars available, and we offer pick up and drop off.Try us today! Free Estimates! 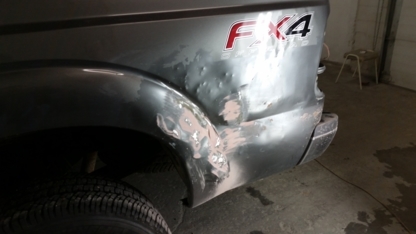 Calgary's Best Source for Auto Body Repair and Service!